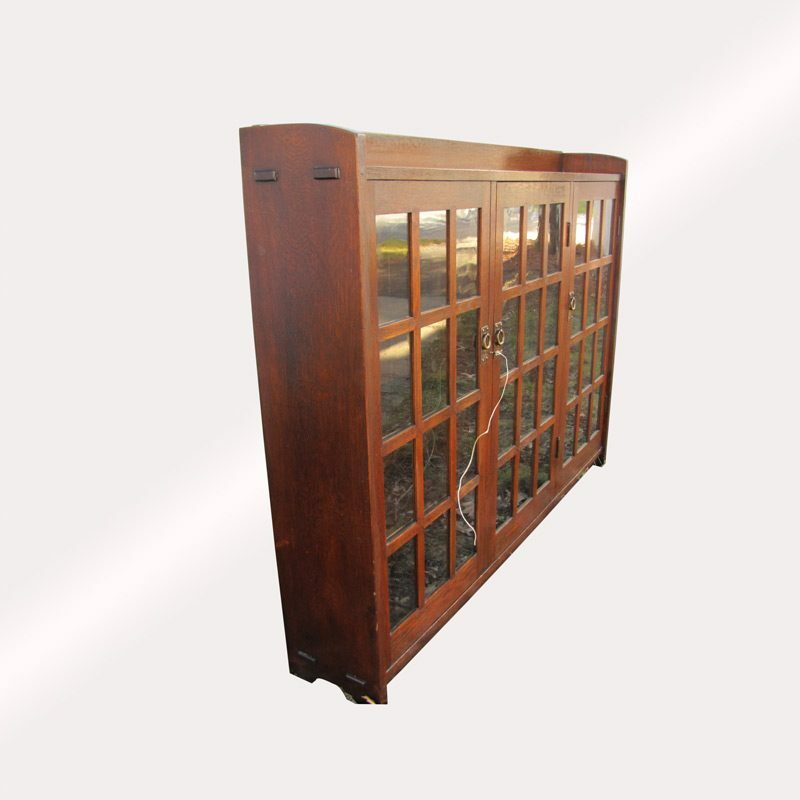 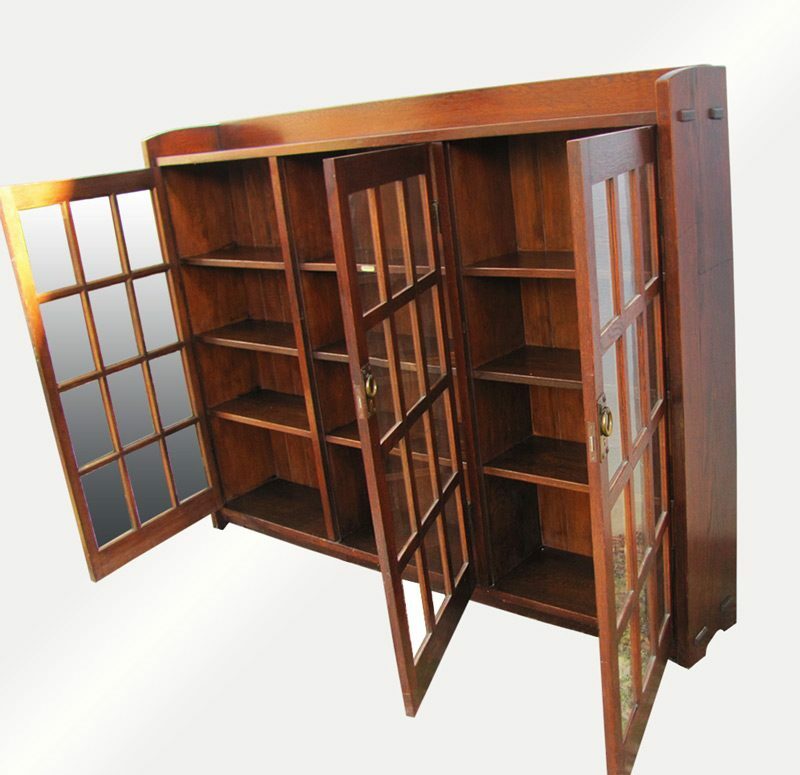 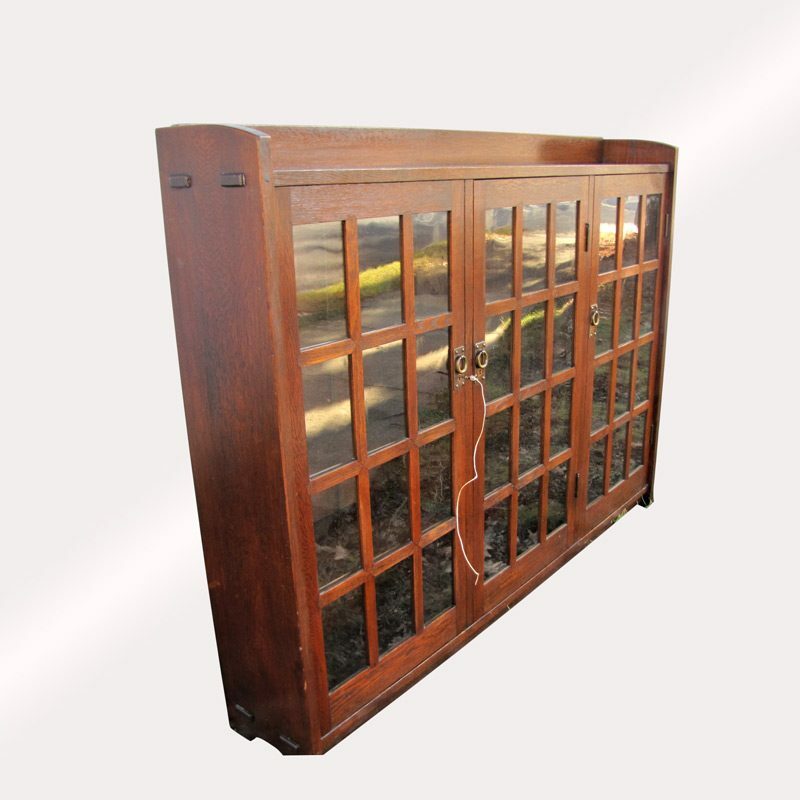 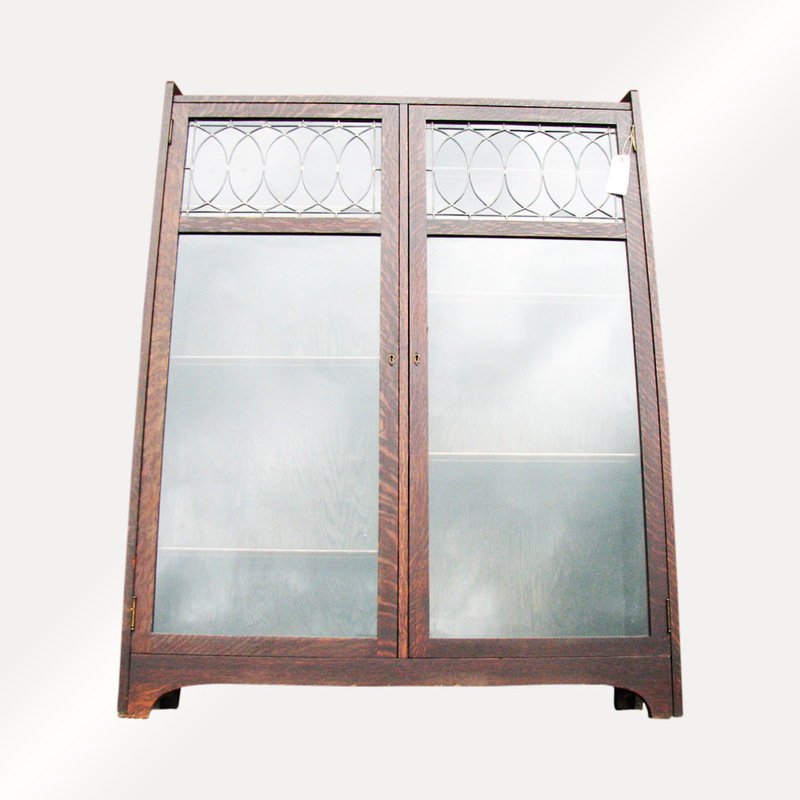 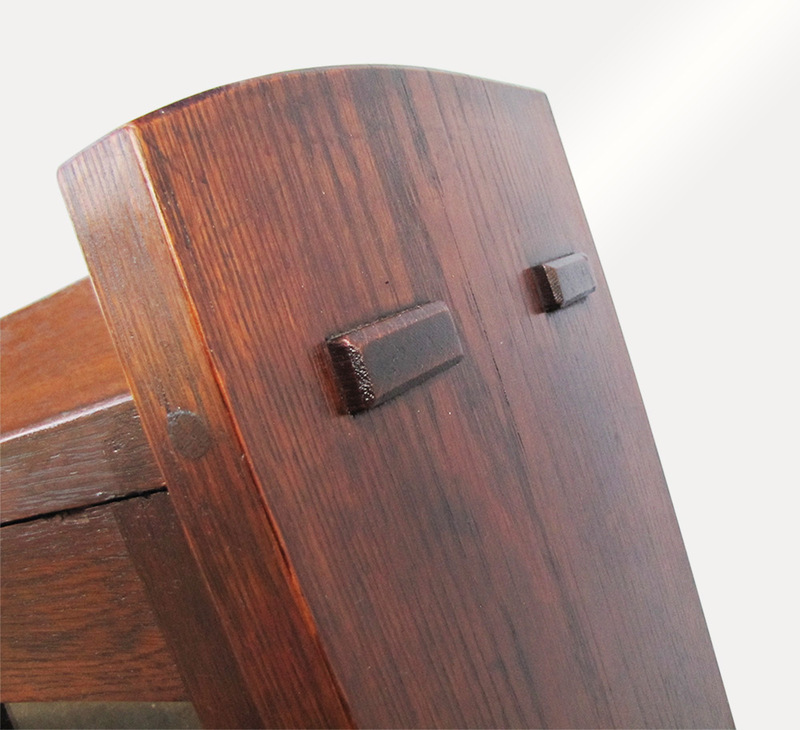 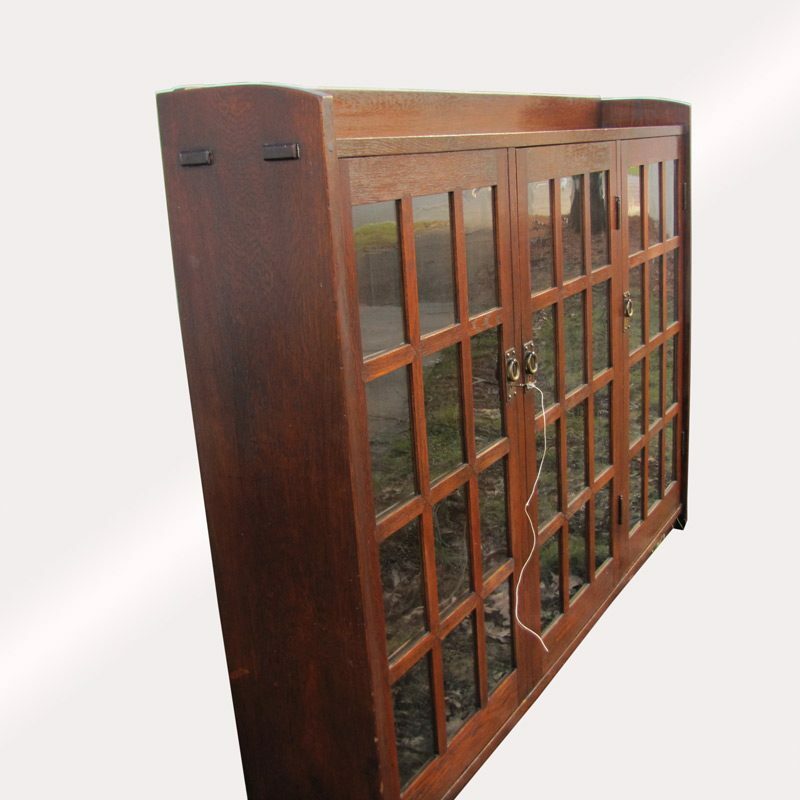 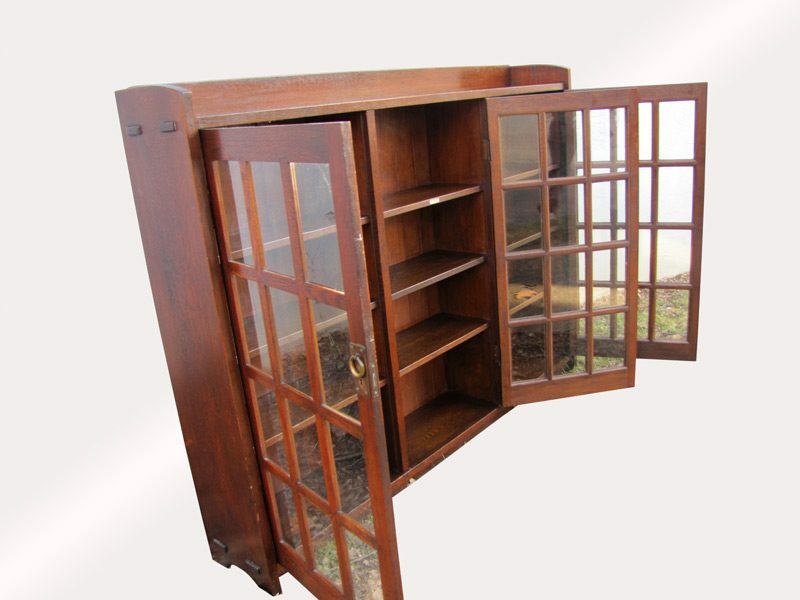 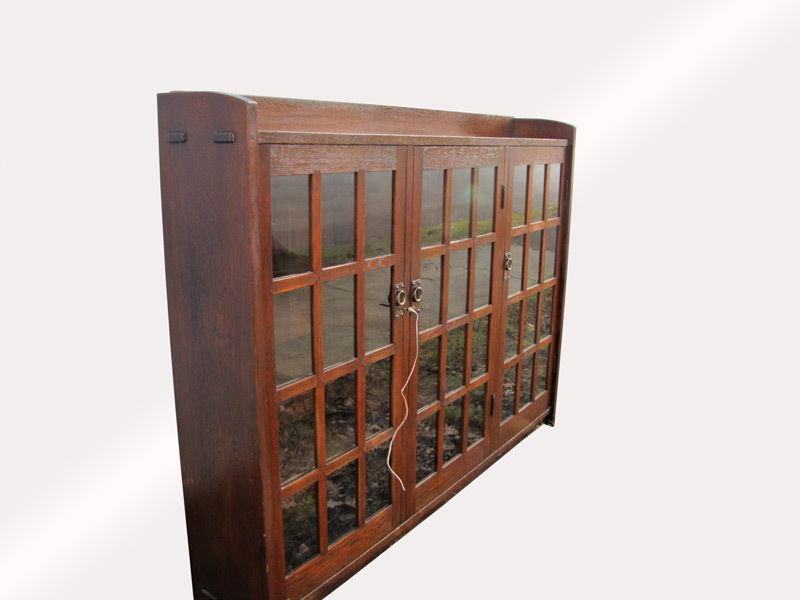 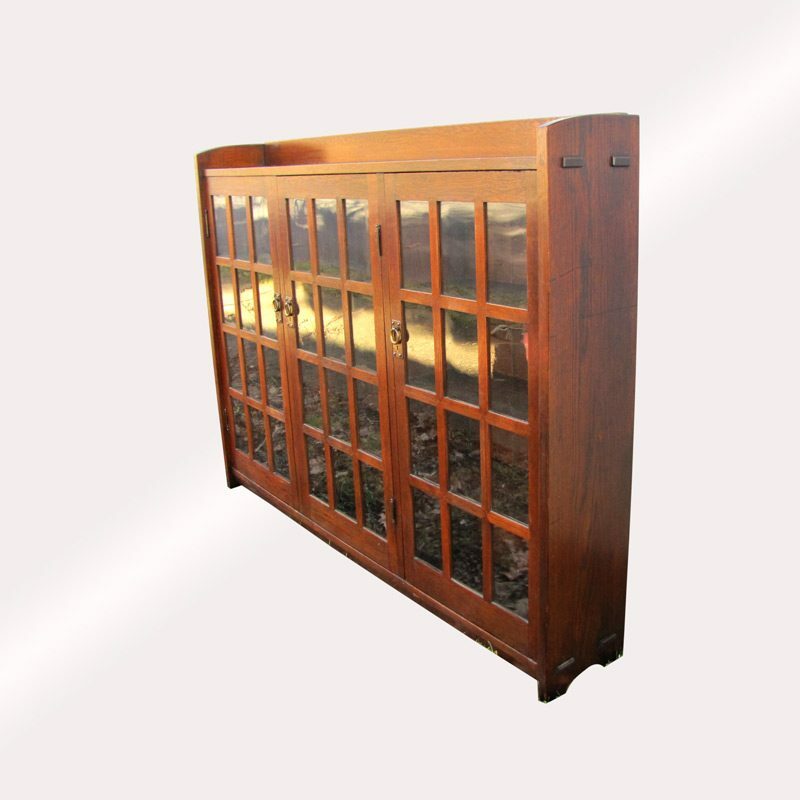 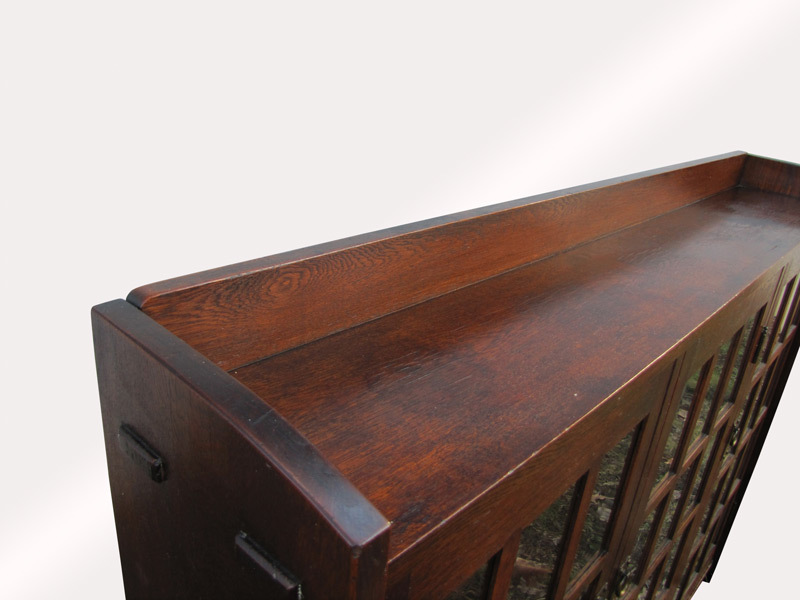 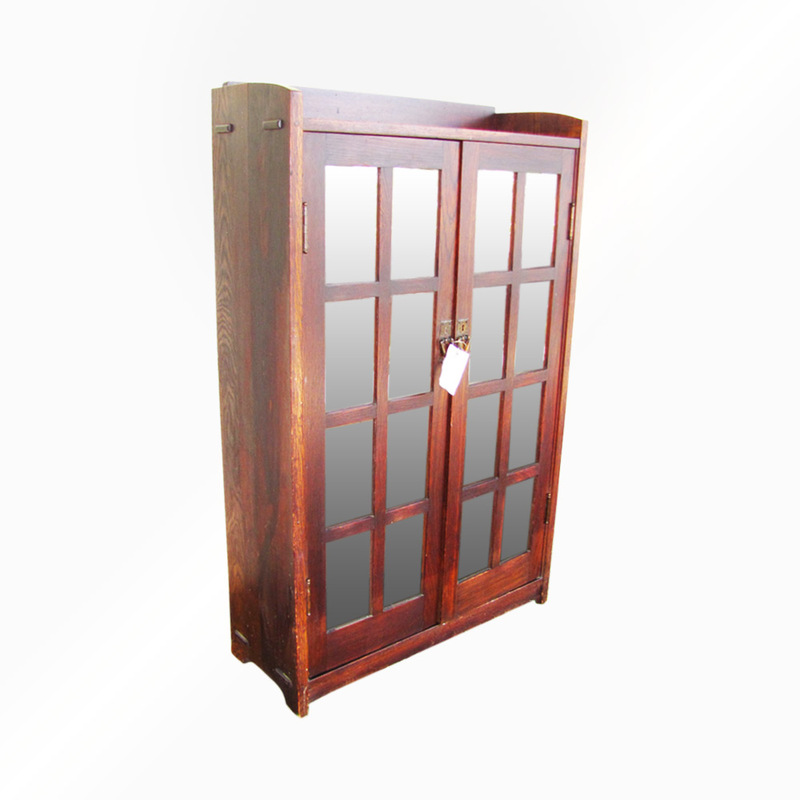 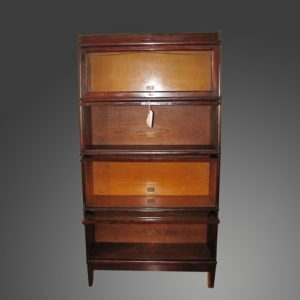 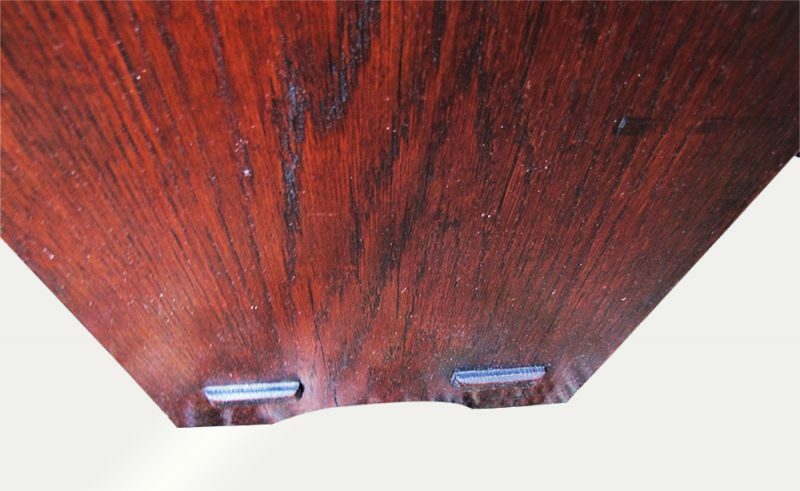 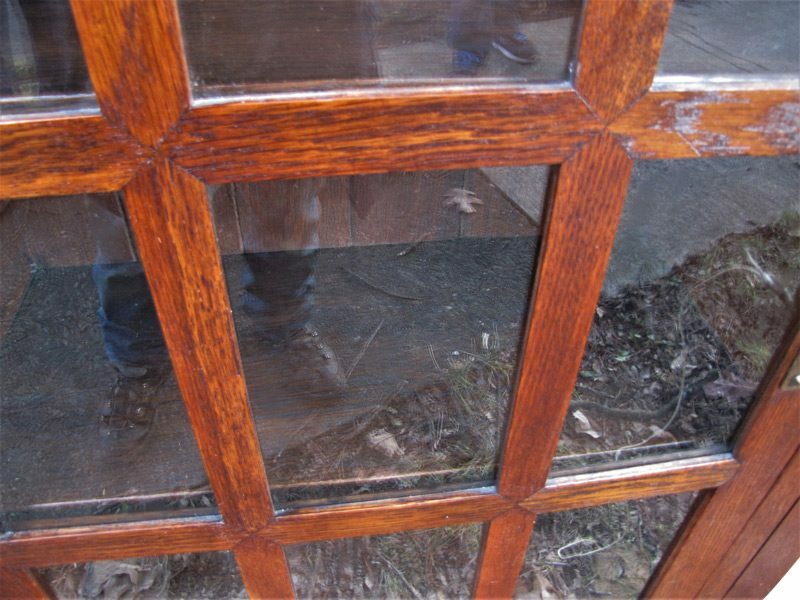 This is a Superb Antique Three Door Early Gustav Stickley Bookcase from 1902-1903. 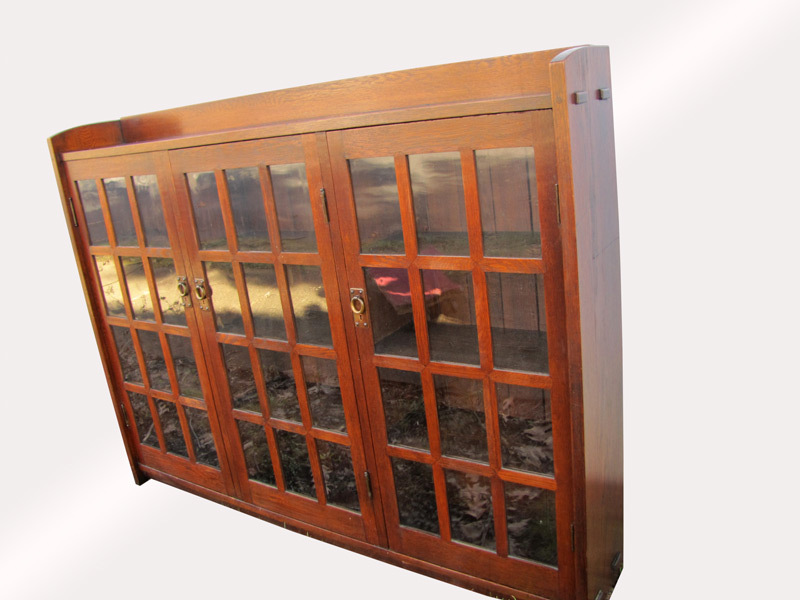 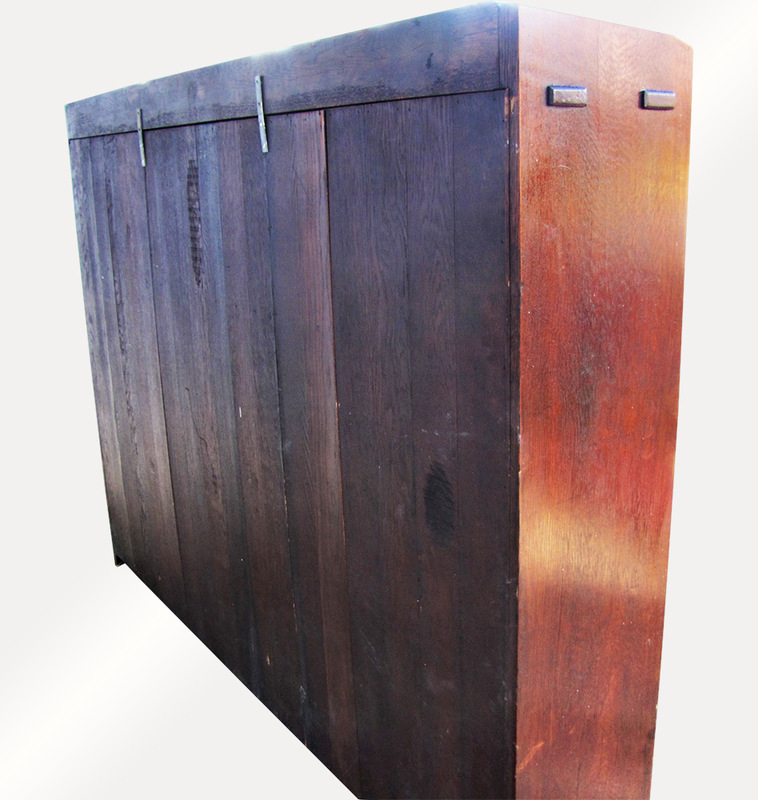 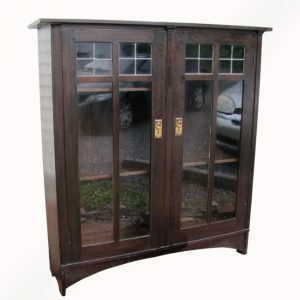 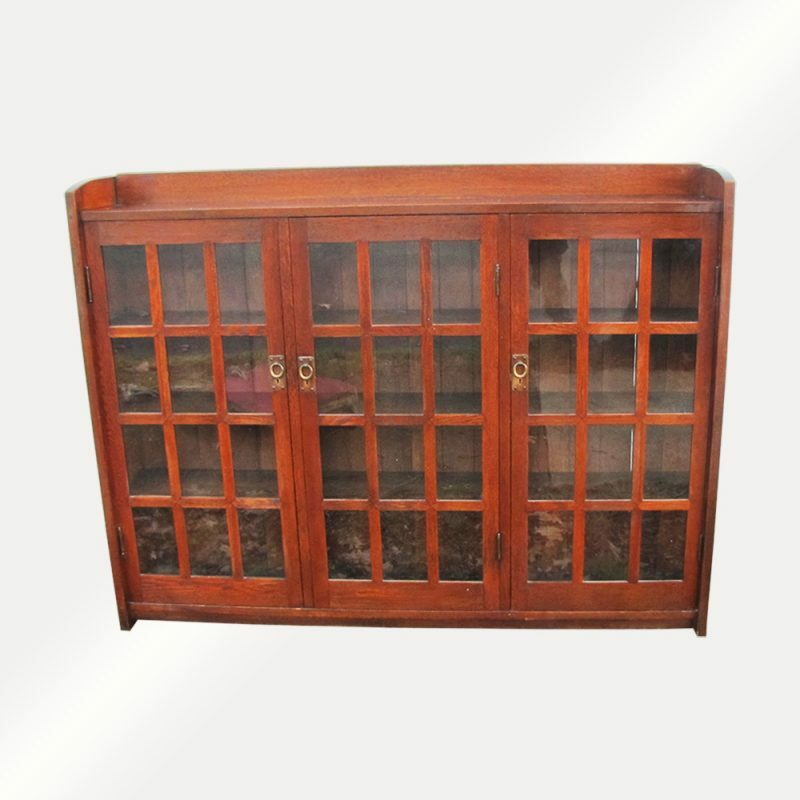 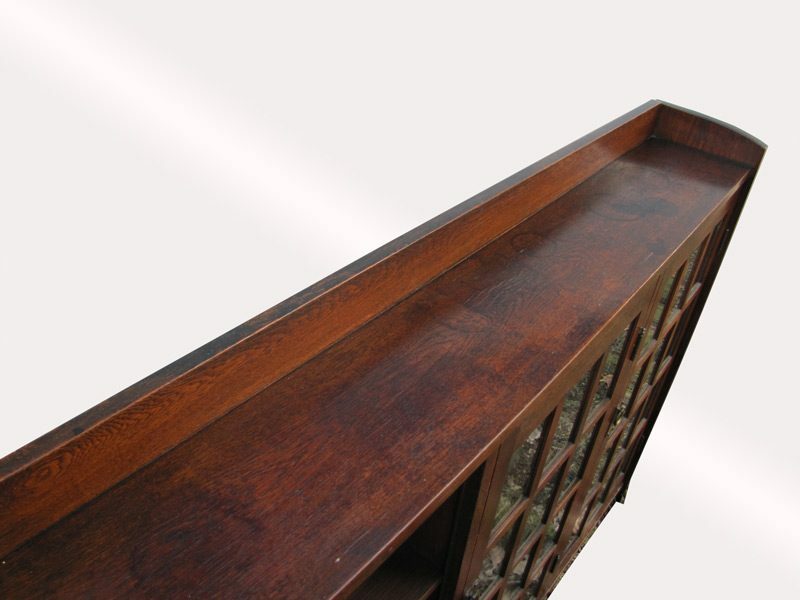 This is a great looking bookcase that is in excellent condition with a great original finish. 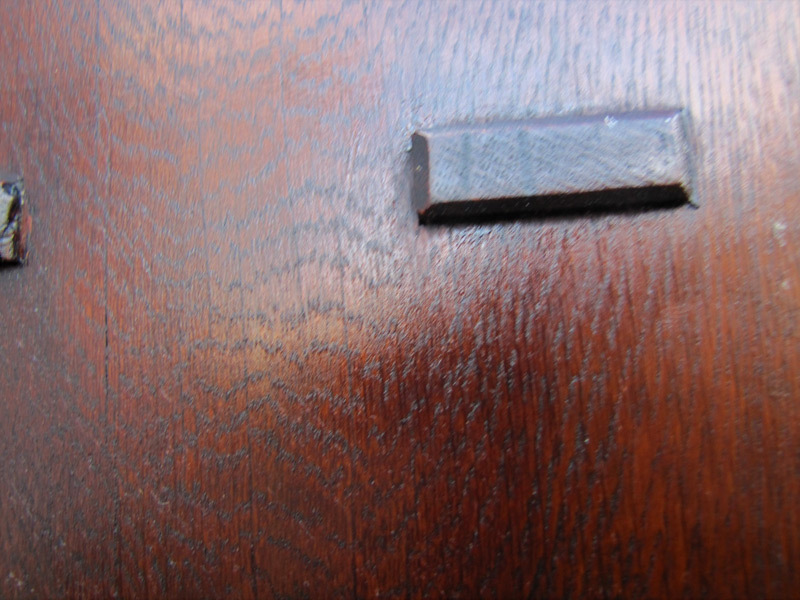 There is also an early red decal on the back as you can see in the pictures.